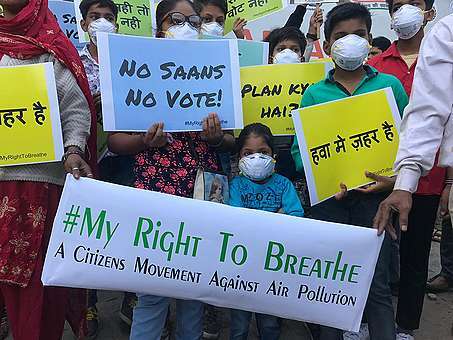 Greenpeace India is launching a multi-city programme to spread awareness among residents and small business owners of the advantages of going solar. 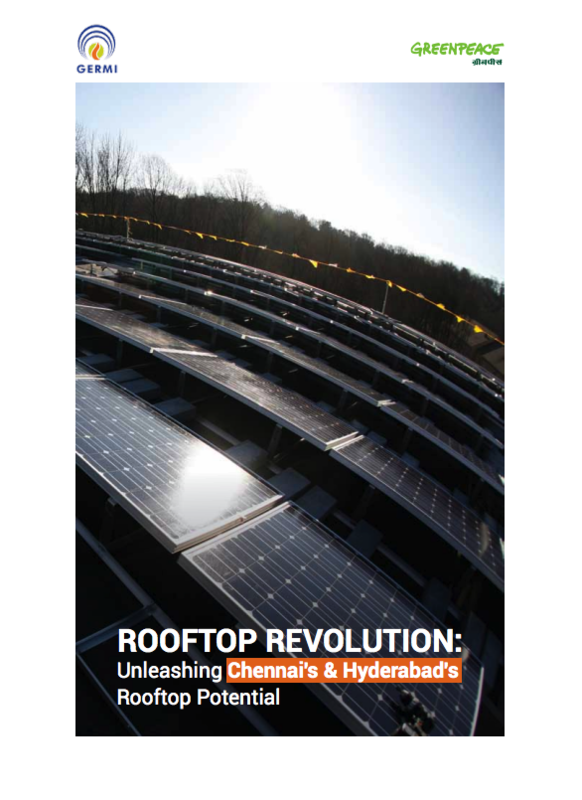 This report’s analysis of the rooftop solar potential of Hyderabad and Chennai, conducted by GERMI, is a part of this effort. We hope the results, and the methods explained in the report, help spur a faster, deeper uptake of solar rooftops by citizens across India. 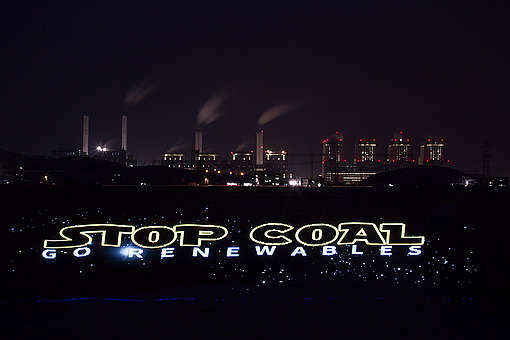 Thanks a lot everyone at Greenpeace.